Liz's Paper Loft: MCT June Release Blog Hop ~ happy birthday! MCT June Release Blog Hop ~ happy birthday! Today is My Creative Time's June Release Blog Hop! You should have arrived here from super sweet Kim's blog. If you just popped in to see me (since I've haven't been around in a while) please head over to our creative leader, Emma's blog for the start. 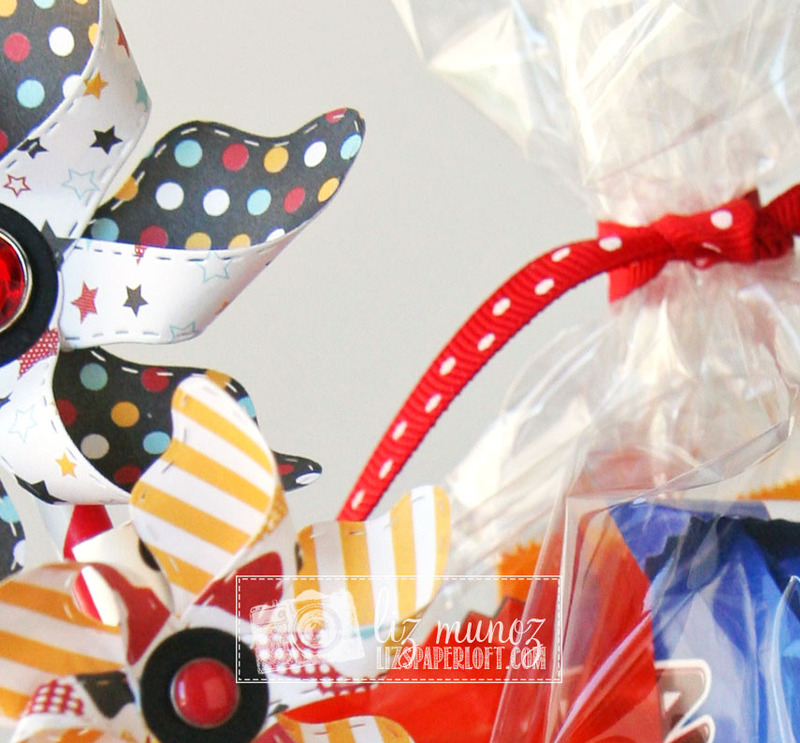 I have the fun of getting to share with you these fabulous Stitched Pinwheel Dies! These pinwheels are WAY TOO FUN! For my project, I made a little birthday candy gift pack. 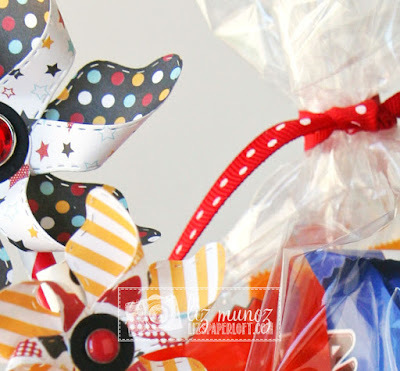 The pinwheels add just the right amount of fun and whimsy to any celebration. Starting THIS Friday, June 16th, 2017 @ 8am PST ~ Our "Freebie" for this release is the "Pinwheel Centers" die. It will be given to the FIRST 75 shoppers! If you are one of the 1st 75 shoppers it will be automatically added to your package at the time of packaging/shipping. Once 75 shoppers come through, this die set will be available for purchase. So, if it’s for sale in the store, you are not one of the 75. No exceptions will be made. This freebie set is not a part of the “bundle” and will be sold separately! ALSO, DON'T FORGET our sale starts RIGHT NOW here:http://shop.my-creative-time.com/Ne...! Use the code: JUN2017 to receive a discount off your entire purchase! This sale applies to "IN-STOCK" items ONLY. This sale will end on Fri, June 23rd, 2017 @midnight PST. Your next stop is the fun and sassy Nikki's blog! WOW!!! What a FUN gift pack my friend! I LOVE IT!!!!! It's SO GOOD to see you crafting again lady! You sure have been missed! Beautiful job on your gift pack! I agree that the pinwheels are fun and whimsical. Love how your displaying those pinwheels they look amazing with all those goodies! This is just adorable. I love it as a cool embellishment to a gift basket. Awesome job, and I am in love with the pin wheels also!! Thank you for sharing. Oh this is such a darling creation, love it! Very cute and festive for a birthday. Oh my goodness this is so adorable!!! What a cute idea...I would love to do something like this!!!! Thanks for sharing!!! Awesome job!!! Love this idea!! Your basket is the cutest with those pin wheels!! OMG Miss Liz this has to be the bestest and the most Funtabulous Gift pack ever!! Love all of your cool, clever & Creative ideas. Your pinwheels are too cute....Definitely a Super Outstanding Creative job!! YOU so ROCK!! This is just awesome, Liz! What a great idea, and so cute! It's great to see you crafting again!!! What a fantastic goody pack. Love the pinwheels. What an awesome treat box! So fun! Congrats on your new release! The pinwheel dies looks awesome. 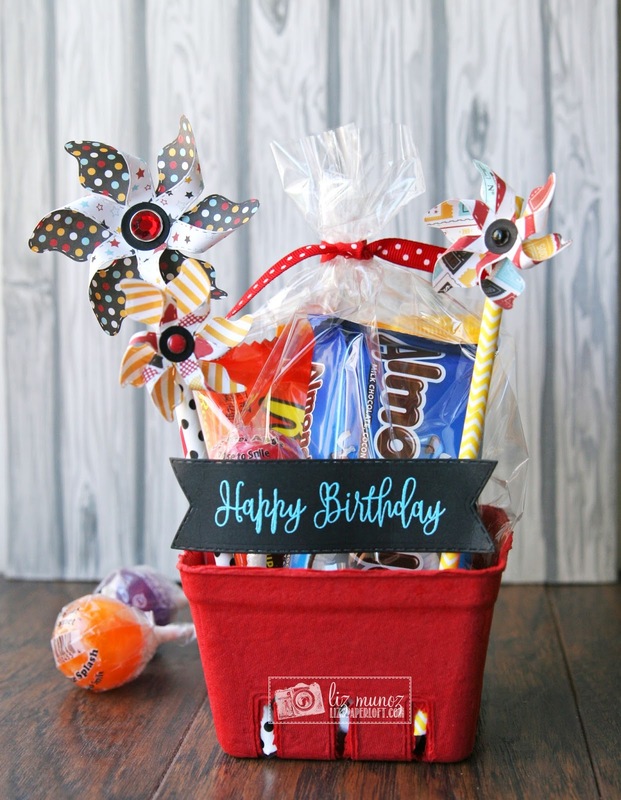 Very festive birthday basket! Love the fun pinwheels!